Cork's Niamh Cotter tackled by Nicole McLaughlin and Eilish Ward of Donegal during their side's Lidl League Division 1 final clash at Parnell Park in 2017. A nervy weekend lies in store for many counties with the race for semi-final spots and the outstanding relegation issue (in Division 2) to be decided in the Lidl Ladies National Football Leagues. 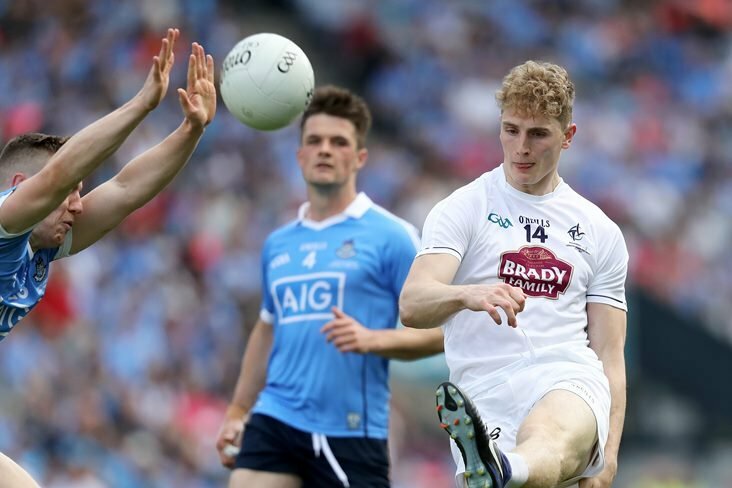 In the top flight, holders Cork and TG4 All-Ireland champions Dublin are safely through to the last four, where they'll be joined by two other counties, with Galway, Mayo and Donegal in the hunt. It's two from three also in Division 2 to join Tipperary and Waterford in the last four, with Ulster trio Tyrone, Armagh and Cavan in the running. At the bottom, Sligo need to beat Laois and hope that Clare gain a positive result in their game with Armagh to avoid relegation. The main issues in Division 3 have been decided but the final round of re-fixed round 5 games will determine the semi-final pairings. 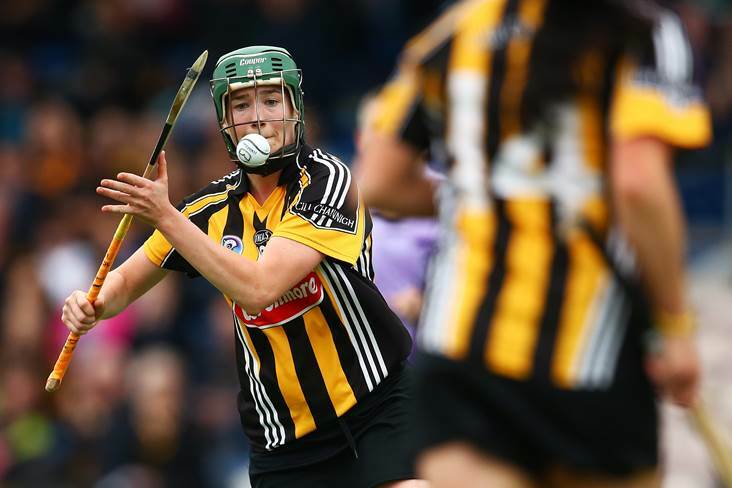 In Division 4, three semi-final slots have already been decided, while Antrim have their fate in their own hands, knowing that victory over Derry will see them edge out Fermanagh, who currently occupy fourth spot. Antrim's game with Derry is pencilled in for next Tuesday, with ten other matches to be played before then. Donegal, beaten Division 1 finalists last year, must beat champions Cork in Letterkenny on Saturday evening and hope that Galway slip up against Westmeath on Sunday. A Donegal win will take them three points clear of Galway, before the Tribeswomen take to the field less than 24 hours later. If Galway and Donegal finish level on 13 points each after the weekend, Galway will go through having kicked more points (16) in their draw with Donegal in round 2. Matters could be complicated further if both Galway and Donegal win, and Mayo draw at home to Monaghan. In that case, three teams will be level on 13 points each, meaning that score difference will come into play. Donegal currently boast the best score difference of the trio (+50), compared to Mayo (+9) and Galway (+8) ahead of the weekend's games. 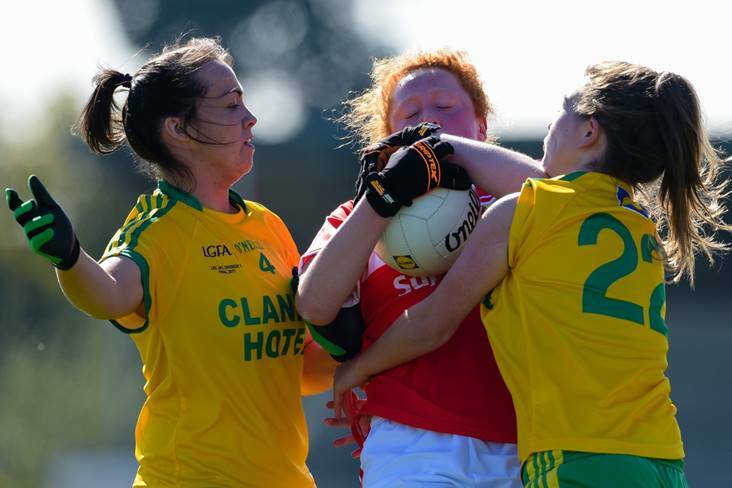 Donegal's weekend meeting with Cork is the first time that the counties have clashed since last year's classic League final at Parnell Park, which the Rebelettes won by just a point. 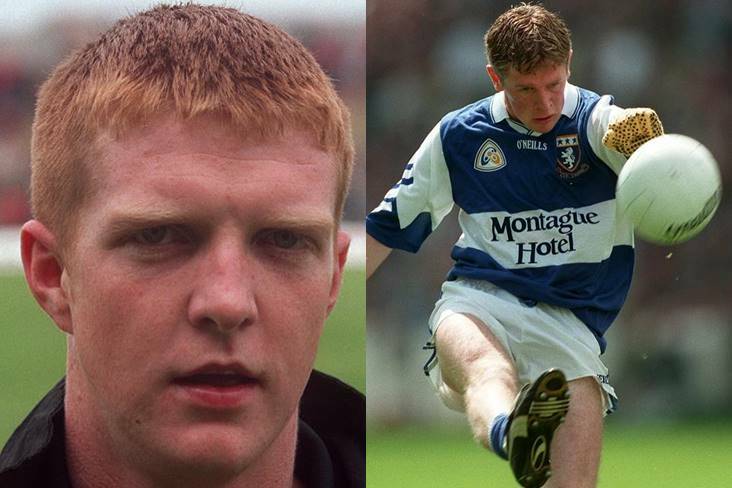 Dublin are safely through to the semi-finals and manager Mick Bohan may take the opportunity to run the rule over some fringe players ahead of the semi-finals. But top spot is also up for grabs and Dublin can put the pressure on Cork, who also play on Saturday evening, by taking care of business against Kerry. A win for the Sky Blues would take them back to the summit, temporarily at least, before Cork's visit to Donegal. If Dublin and Cork both win, they'll be level at the head of affairs on 18 points each, but Dublin would finish the group stages at the head of affairs, having beaten Cork at Croke Park at the start of the campaign. So there's still a lot to play for as already relegated Kerry make the trip to DCU, St Clare's, on Saturday afternoon. In a lovely gesture, Dublin have also confirmed that gate receipts from the tie will be sent to the Fatima Centre in Bangkok, visited recently by members of the TG4 All Star touring party. 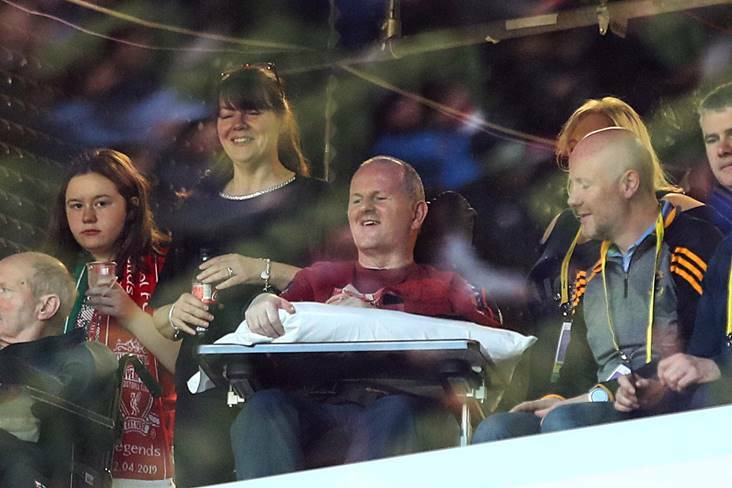 Bohan and the Dublin players who travelled to Bangkok have also confirmed a contribution from themselves. Kerry will play for pride at the end of a week that saw manager Graham Shine vacate his role. Galway know what they have to do ahead of Sunday's visit to Westmeath - and that's to claim maximum points. 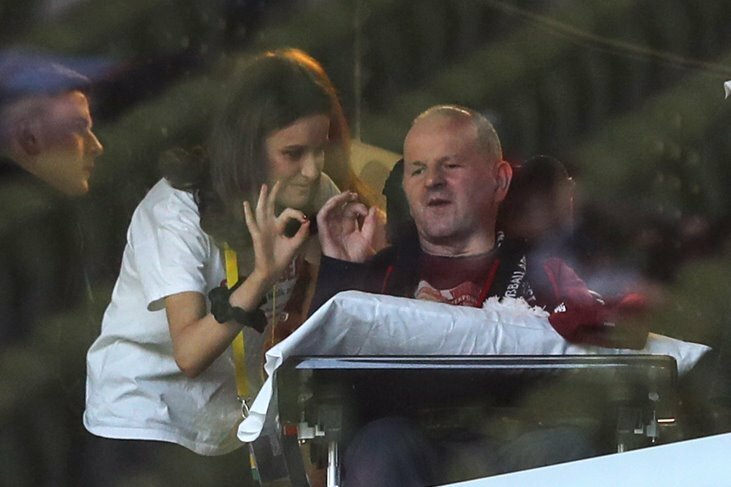 If they do that, and Donegal beat Cork, they'll finish ahead of Donegal in the standings under rule, provided that Mayo don't draw with Monaghan to make it a three-way tie. A win for Cork against Donegal on Saturday would lessen the pressure slightly on Galway manager Stephen Glennon and his Tribeswomen, who will have a better idea of the permutations following Saturday's pivotal game. But all things considered, Galway still have to win and that might not be straightforward against a Westmeath side that ensured survival with victory over Kerry last weekend. With the shackles off, Westmeath can go and express themselves and an interesting tie lies in store at St Lomans. A home win for Mayo will ensure a League semi-final spot for last year's TG4 All-Ireland senior final runners-up. It's been a mixed bag of a campaign for Peter Leahy's charges, who've won three, lost two and drawn one. But they were awarded three points when Kerry fielded an unregistered player and that's boosted Mayo's table position considerably. Instead of being in a position where they had to rely on results elsewhere, Mayo's top four destiny is now in their own hands. 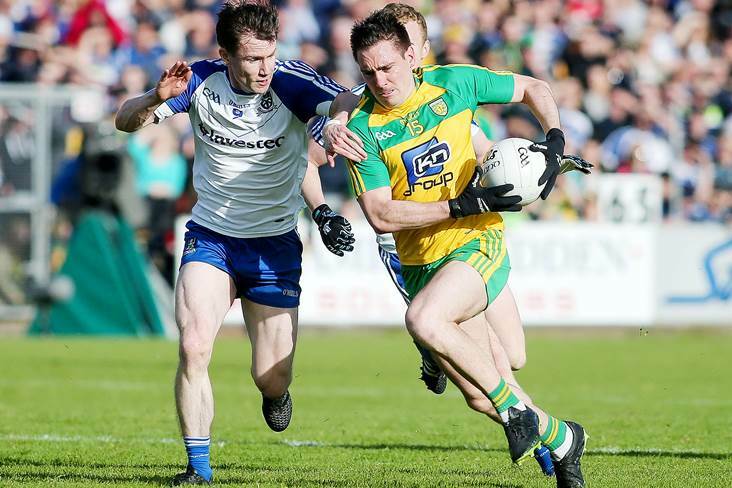 Visitors Monaghan staved off the threat of relegation for another season and will be looking to finish their League campaign on a high, ahead of the summer's championship campaign. Clare are currently third from bottom of the Division 2 standings, level with Laois and three points clear of Sligo. But even if the Banner County do get dragged into a three-way tie, their superior scoring difference will see them safe. Even a point at home to Armagh will be good enough for Clare but the visitors need the points desperately as they're still in the hunt for a top four finish. Even a point might be good enough for Armagh, provided Tyrone beat Cavan, but a win would guarantee a semi-final place for the Orchard County. Both of these sides are safely through to the semi-finals but this head to head clash will determine who finishes on top. 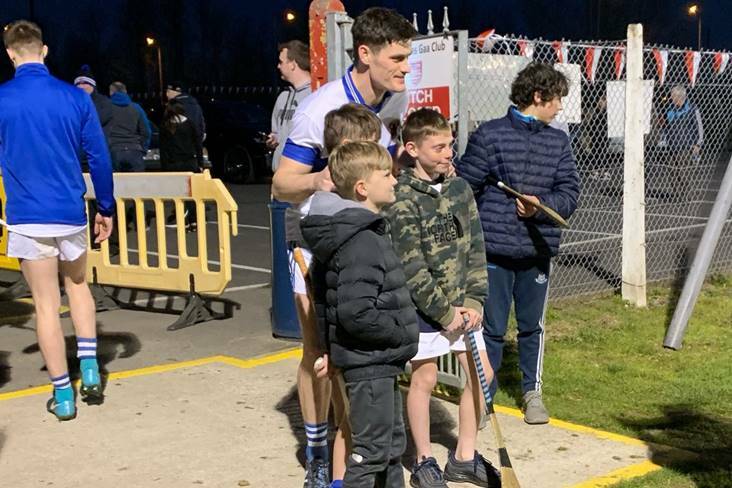 A win for Waterford would see them pip Tipp, who themselves are hoping to make it seven wins from seven by securing victory against their neighbours on home soil. 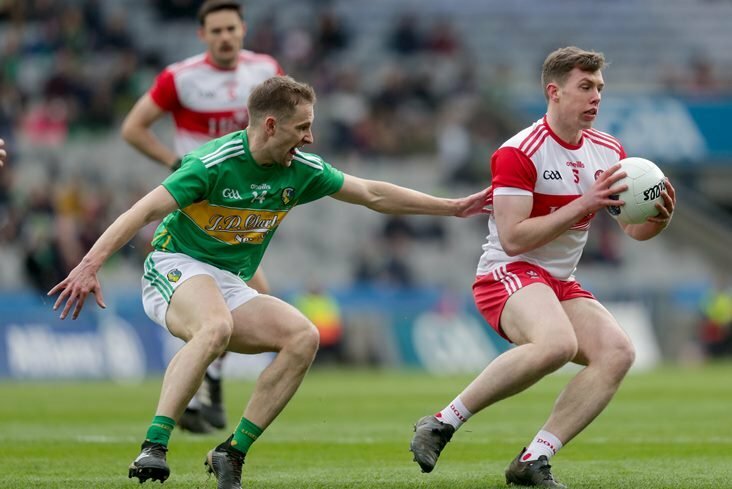 These are two counties who have found Division 2 to their liking this season and they could yet meet in novel TG4 Munster senior final later in the summer, as both are on opposite sides of the draw. For now, though, there are important League points at stake and there's also a distinct possibility of a repeat meeting in the knockout stages. Sligo need to win and hope that Clare gain a positive result against Armagh to avoid relegation. Sligo are currently bottom of the pile, without a point from six outings, but they'll face off against second from bottom Laois, who are three points ahead of them. However, even if Sligo do win, they're likely to go down if the Yeats County, Laois and Clare all finish on three points, due to an inferior score difference. A victory for Sligo, and at least a draw for Clare, would leave Sligo and Laois level at the bottom on three points each. In that case, Sligo would survive on the head to head rule, with Laois going down. A straight shoot-out for a top four place. 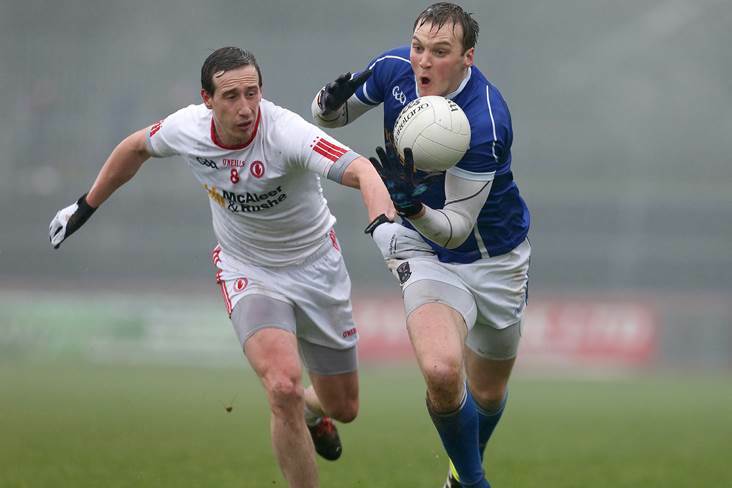 Tyrone will start the day two points clear of Cavan, who make the trip to Drumragh. The destiny of both counties is in their own hands and this promises to be a fiercely tense and exciting battle. Both sides have been scoring heavily but Tyrone have leaked more than Sunday's opponents. Cavan were beaten Division 2 finalists last year, after a replay with Westmeath, but they might not even make the semi-finals this time. Offaly can't make the top four while Wexford are safely through. 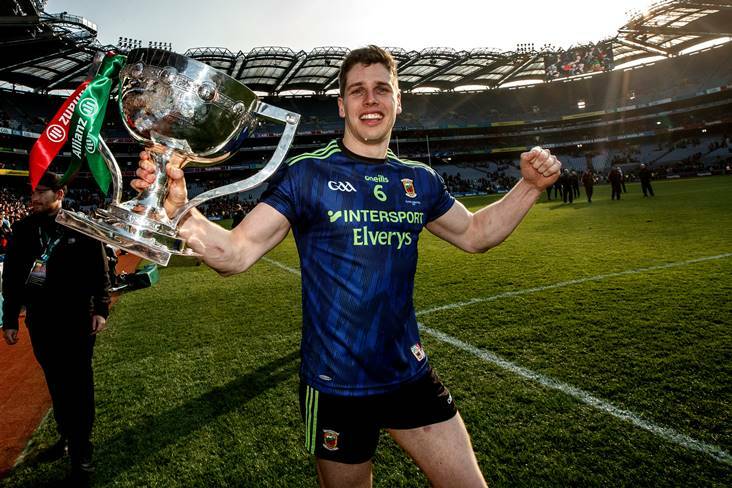 Anthony Masterson's Wexford can't be caught either at the head of affairs but they'll be anxious to sign off the group stages with maximum points. Offaly, for their part, will want to produce a positive display before thoughts turn to championship. Antrim are another county with their fate in their own hands, knowing that a victory over Derry next Tuesday evening will see them into the last four. It's an anxious wait for the Saffrons to play the outstanding fixture in the group stages of Division 4 but they do know what's required. They're three points behind Fermanagh as things stand but victory over Ulster rivals Derry would see them edge out the Ernesiders on the head to head rule.